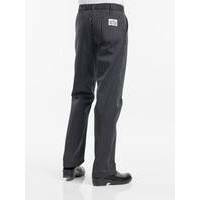 The Chaud Devant Regular Fit Chef Pants Ligne Noir is a model with straight legs that rests comfortably on the hip. A smart and trendy design. 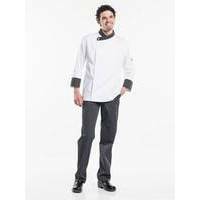 The chef pants are finished with elastic at the back for extra comfort, belt loops and a metal sew-on button. 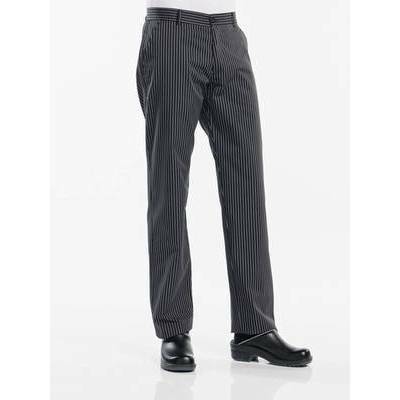 The Chaud Devant Chef Pants Ligne Noir is characterised by white pinstripes, which contribute to a stylish and well-groomed look.